Why Apex Music WordPress Theme is a great choice for your music website? Apex is one of our most popular music template in 2018. It’s probably because of the minimalist look of black and white palette along with the very simple user-friendly interface. 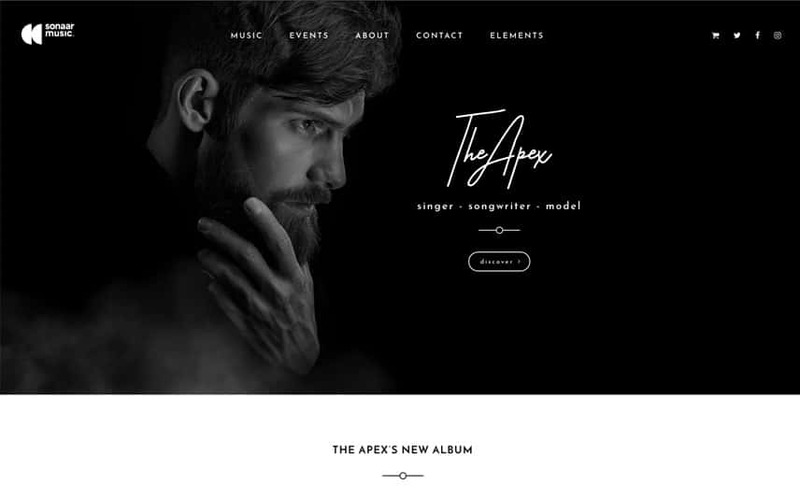 Apex is a modern, intuitive, slick and clean responsive WordPress theme crafted for singers, songwriters, musicians and producers. 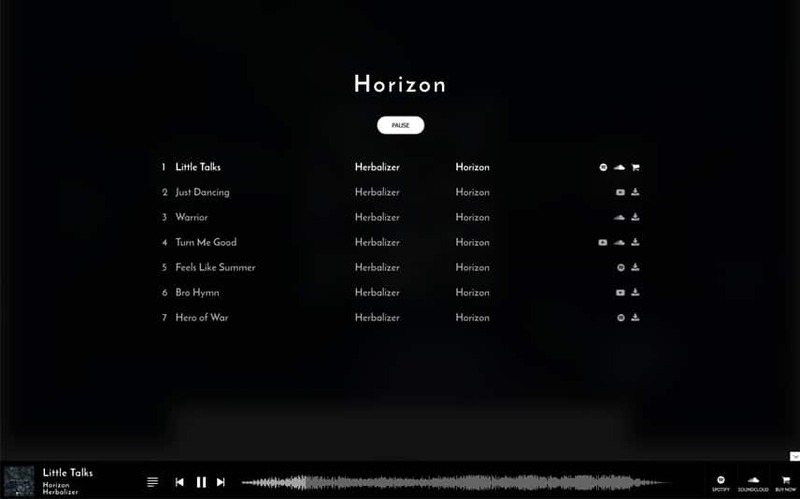 The homepage showcases a big fullwidth slider with nice blurry effects when you scroll down to reach your featured album. There is also a continuous music player that won’t stop when you visit another page: thanks to the Ajax technology. 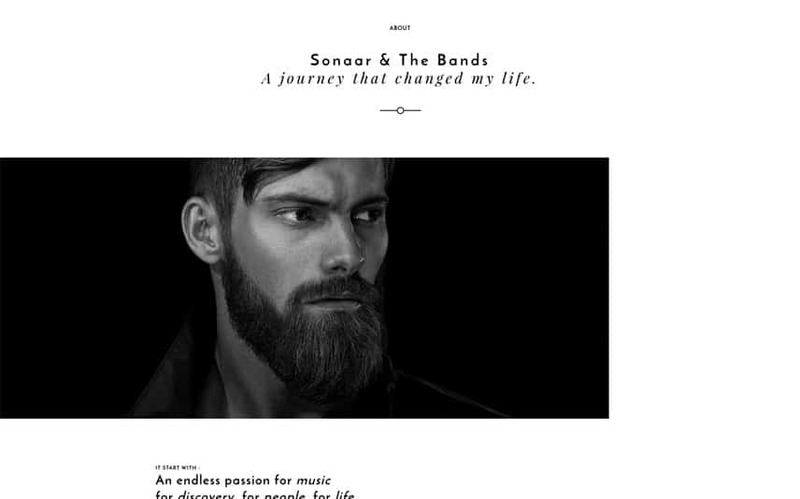 This musician WordPress theme will bring your next website to an entirely new level. 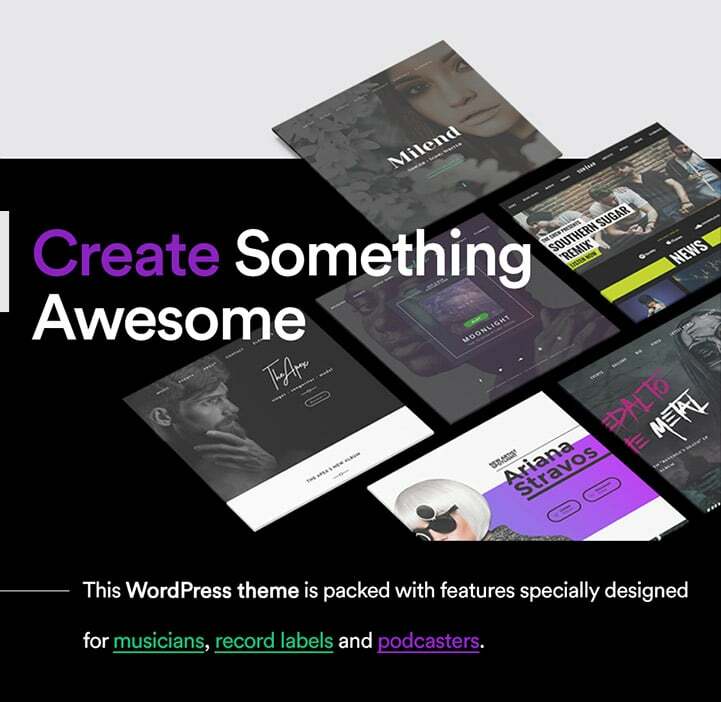 The web designer in you will love this WordPress music theme because of its killer retina ready layout. 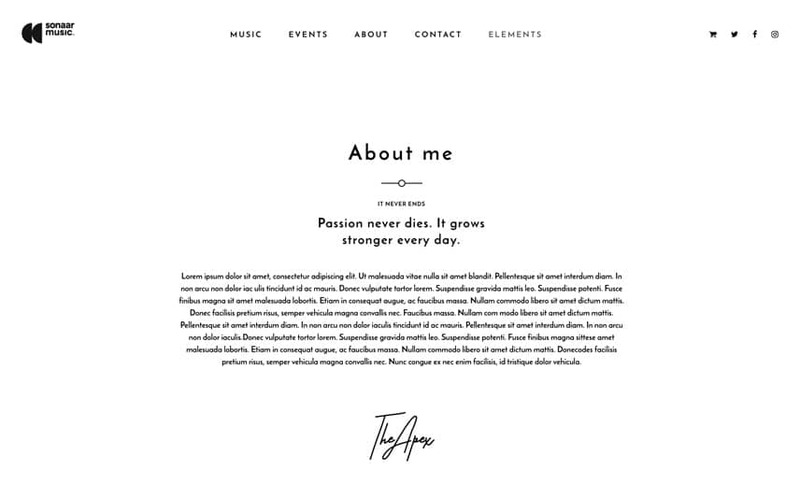 Simple but effective, this WP theme is suitable for artists and musicians but also can be used for your music band and record label. Thanks to all the theme options included! There are so much you can do with this fully responsive theme. You can choose unlimited colour schemes and replace the fonts with your favourite Google Fonts. The theme offers more than 13 custom widgets such as music player, discographies, events, photo and video galleries, promotion widgets, etc that you can embed through Elementor Page Builder and widget areas within WordPress. If you think about having a professional music-related website, this theme has so much to offer. You will find our custom post types very useful. The post types include a stunning event manager, videos and playlist manager as well as a stunning audio player that will play your tracks continuously without breaking the song when you browse your music website and switch page. You can also share your contents, posts and music to your social networks in a single click! 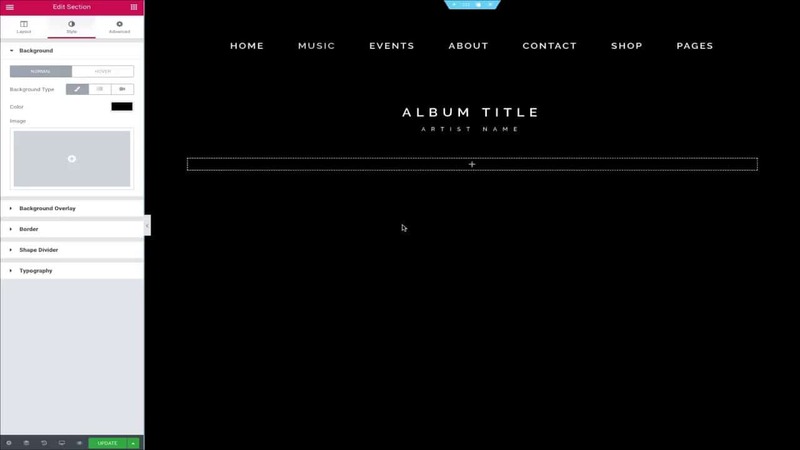 Apex has everything it takes to create a stunning website that everybody in your music industry will envy!